All Quiet on the Western Front opened to wide acclaim in the United States. 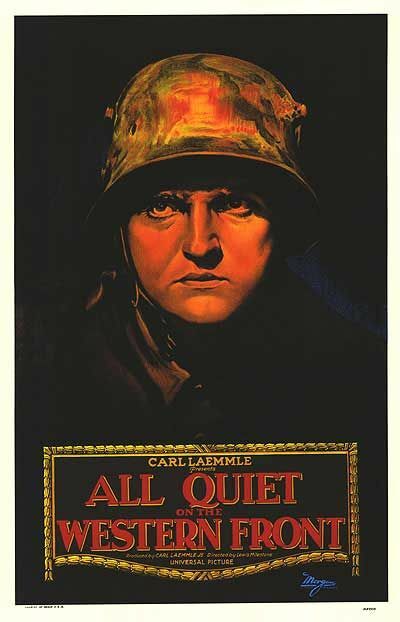 Considered a realistic and harrowing account of warfare in World War I, it made the American Film Institute’s first 100 Years…100 Movies list in 1998. A decade later, after the same organization polled over 1,500 workers in the creative community, All Quiet on the Western Front was ranked the seventh-best American epic film.